The research group aims to examine accounting and corporate governance issues in a historical perspective. The research group aims to analyse the main problems and possible solutions underlying the preparation of financial statements, also in relation to the application of the International Financial Reporting Standards (IAS/IFRS) by Italian companies. The Brand Management group aims at analysing the brand equity and brand loyalty creation processes through the study of the relationships between these latter and their antecedents. The research group works on the topics related to the research field of “Agricultural and Resource Economics”. 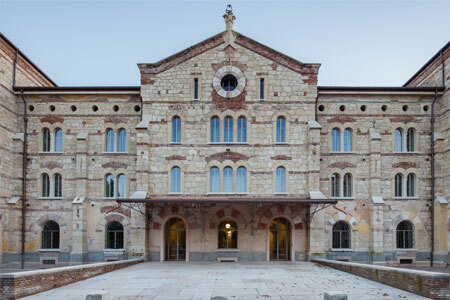 The research group (supported by a grant from ESU-Arsdu Verona and the University of Verona) aims to identify the entrepreneurial mindset and entrepreneurial competences that characterize the students of the University of Verona. The research group aims to identify a model of entrepreneurial competences in relation to the performance of SMEs in the different stages of their development. The research group intends to investigate the competitive capacity of Italian SMEs, a type of firm that characterize the entrepreneurial structure of the country. SMEs are overall 99% of all enterprises in Italy, contributing to the generation of about 70% of the national value added and absorbing more than 80% of employees in country. The research group intends to investigate the characteristics and problems of the management of the trade associations and the need to employ managerial tools to improve the quality of the services provided by the associations to their members. The research group aims to analyse the contribution of governance structures and/or risk management activities developed by companies on value creation processes and on the ways of risk exposure by stakeholders. The research group aims to investigate how services organizations - especially in the retail and hospitality industry - can improve customer experience. 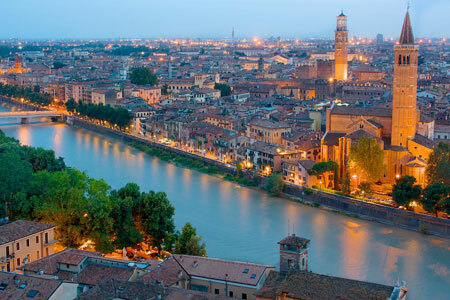 The Research Group “DMO – Strategic planning of tourism destinations” aims to contribute to the strategic planning and management of tourism destinations, with a particular focus on the city of Verona. The research group explores several issues on the hospitals’ efficiency such as the analysis of organizational models and performance measurement with reference to public hospitals. The research aims of this research group is to analyze current trends about processes of formulation and implementation of strategy in companies of various size (medium size in particular). The research team aims to investigate whether Australian banks took more risks (moral hazard) in the presence of a deposit insurance system. The research group investigates governance mechanisms typical of nonprofit organization. The research group intends to highlight which countries could be the most penalized by compliance with the new directive. In addition to this preliminary analysis, the group aims to explore the different use of these financial instruments by banks and the possibility for investors and banks to take advantage of the new regulation. The purpose of the research group is to study entrepreneurship practices aimed at creating value. The research group acts in synergy with Punto Impresa Digitale of the Chamber of Commerce to provide answers to the digital development needs of 100 Verona’s firms and is linked to the analogous research group at the Department of Computer Science. The research group investigates the Integrated Report (IR) as an innovative paradigm of external reporting that allows to incorporate sustainability issues in a holistic view of the company, by combining financial and non-financial information. The project deals with the demographic chance in an interdisciplinary perspective and aims to elaborate new juridical tools for this problem and for the related generational passages. The research group aims to highlight the relevant role of the ECB in the integration of financial markets in Europe. Il gruppo di ricerca si occupa di esplorare, studiare e analizzare come la gestione strategica e operativa della supply chain può essere compatibile e ripensata in un’ottica del raggiungimento di obiettivi legati all’economia circolare. In particular, the research group aims to identify whether the companies in the networks have obtained better financing conditions from the markets and the intermediaries. The objective of this research group is to investigate issues related to the development of new organizational forms deriving from the adoption of digital technologies and related collaborative platforms. The international research group's general objective is the international study of entrepreneurial orientation. The objective of the research group is to analyse the alternative ways of financing and mechanisms for the community’s engagement and to investigate the possible development of the business model of the organizations involved. The research group Business model in the digital era aims at exploring, studying and analyzing the complex phenomenon of digitization in a business and managerial perspective. The concept of common goods can be used to identify all those systems that provide community resources for collective use, which are vulnerable to the opportunistic (over-exploitation and / or disengaging) behavior of that community of users. 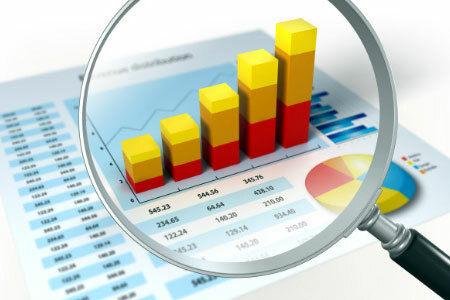 The research activity is aimed at identifying indicators (KPI) and tools to monitor the performance of the companies that adhere to the network contract. The research group aims to investigate these entities to deepen their purpose and mission, to define their conceptual perimeter and to define their managerial characteristics. The research group aims to investigate the phenomenon of business innovation in its many manifestations in order to better understand the nature and complexity of the managerial and organizational challenges faced by companies wishing to compete in terms of innovation. The research group aims to investigate accounting and disclosure issues that arise in business combinations. This research group aims to measure service quality, brand equity and reputation of water utilities according to the perceptions of different stakeholders (e.g. citizens, firms, public administrations). The research group aims at analysing the social, sustainability and non-financial disclosure processes and practices within different clusters of organizations. 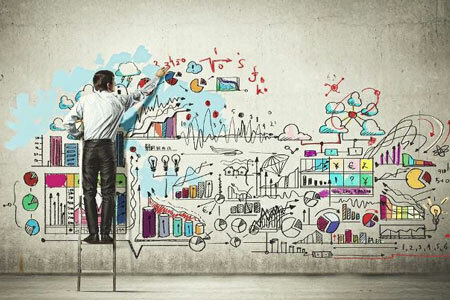 The research group has the aim to analyse the phenomenon of business networks from the perspective of antecedents which enable the collaborative strategy and the expected outputs in terms of competitive advantages for the firms in the network; the research activity includes the analysis of network contracts, their distinctive features and their strengths and weaknesses. Through an interdisciplinary study, the aim of the research group is to analyze and evaluate the impacts that new technologies have on organizational structures and patients. The research group aims to analyse costs and benefits of external auditing, also in relation with different national contexts and the latest regulatory reforms. The research group aims at analysing the role of accounting and accountability systems in the enactment of governance prerogatives. The group's contribution is to support through longitudinal studies, natural experiments and comparative analysis in the field of smart cities, to improve the understanding of various impact factors that influence the capacity for innovation, resilience, sustainability, and quality of life of citizens in the cities. Discharging accountability is important for organizations that focus their activities on public interest goods and services and need to be accountable for their actions to the community they serve, where community must be considered in a wide sense. The Research Group “Tocatì – economic impact of cultural events” aims to assess the direct economic impact of Tocatì – International Festival of Games in the Streets on the city of Verona. The research project aims to explore, through a qualitative approach, certain elements, both economic and non, in order to identify the potential and the critical aspects of crowdfunding, with particular reference to the development of this alternative fundraising mechanism in Italy. The research group, made up of university professors and professionals in the field, wants to link the evaluation profiles to the discipline of prudential supervision, in a broad sense, to the peculiarities of the economic and financial planning of intermediaries, to risk management and to internal control systems, as well as to identify methodologically appropriate and concretely applicable approaches. The research group intends to investigate the phenomenon of company longevity closely linked to the vitality that the same firm is able to express.